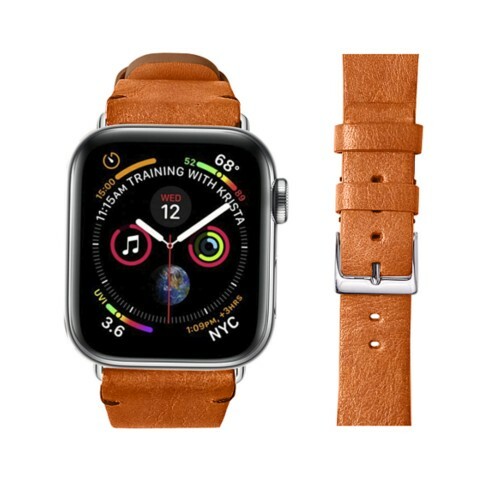 Conceived in the pure Swiss tradition of luxury watchmaking, our leather watchbands complete the sumptuous look and feel of your Apple Watch Series 4. 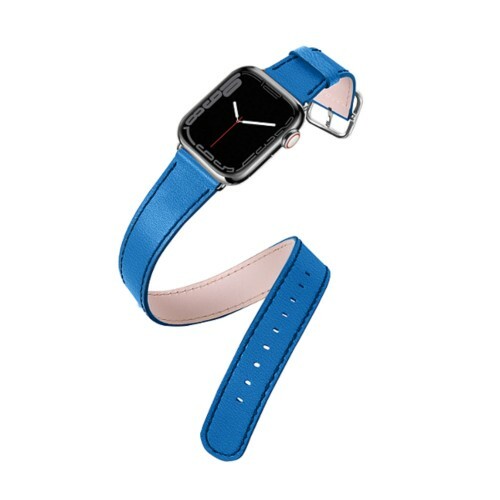 For the 44mm version, you will get a wide choice of colors and leathers to pick from, and you can even get your initials engraved for a custom Apple watch strap. 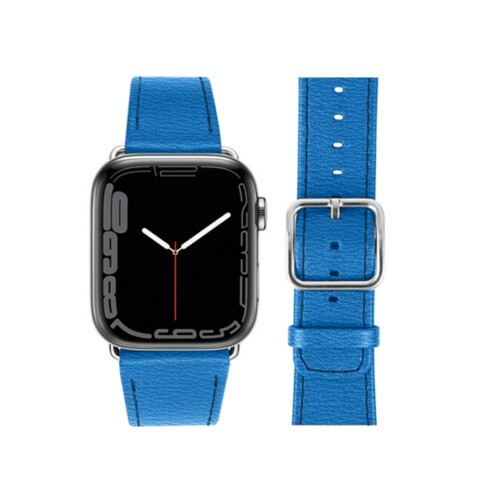 Discover 3 distinct versions: the elegant classic, the classy sports and the trendy double tour Apple Watch Band. Our watch straps come with an anti-allergic lining that protect your skin against potential irritations as much as possible. 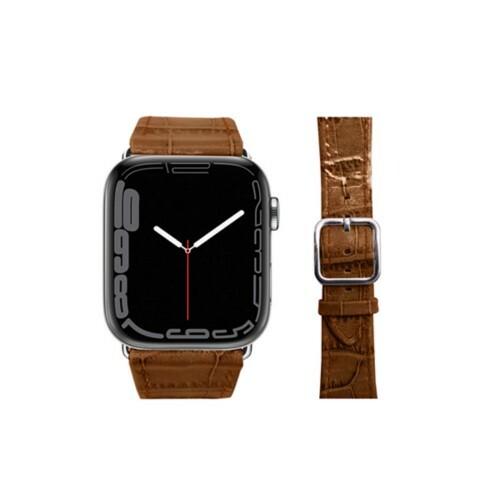 Each of the Apple Series 4 Watch Band comes with 2 Lucrin adapters and a buckle - in silver and black.